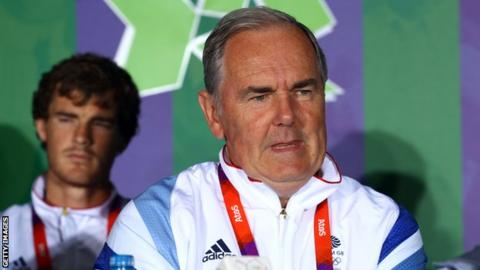 Paul Hutchins, a key figure in British tennis for close to 50 years as a player, coach and administrator, died peacefully in his sleep Wednesday at age 73, his family announced. 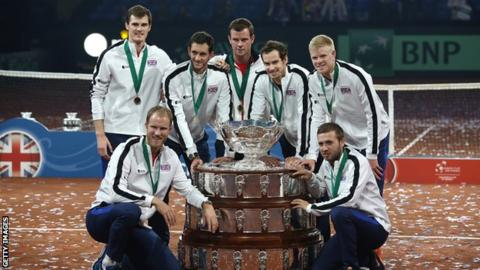 Britain's longest-serving Davis Cup captain Paul Hutchins, who had motor neurone disease, dies aged 73. 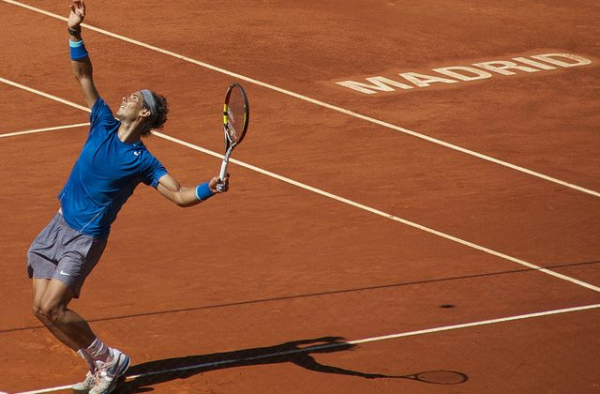 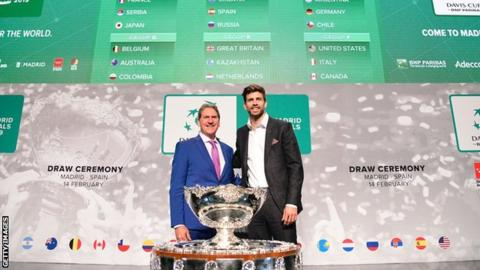 Barcelona defender Gerard Pique says he will "prove wrong" critics of his role in the reform of the Davis Cup.